GKIDS Films' upcoming schedule is already fit to bursting with quality animation from around the world. 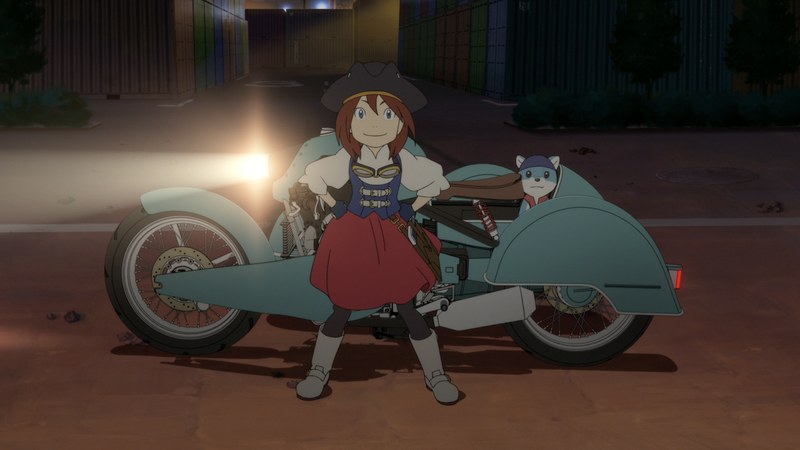 Fresh from announcing releases for Mary And The Witch's Flower and Big Bad Fox & Other Tales, the distributor has announced another title will join their impressive catalogue. 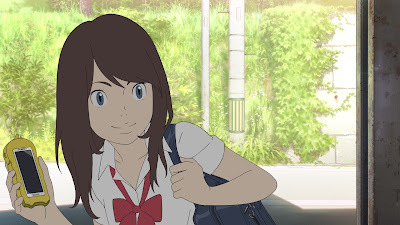 Napping Princess is a new sci-fi fantasy anime feature from Kenji Kamiyama ( director of Ghost In The Shell: Stand Alone Complex and Eden Of The East). 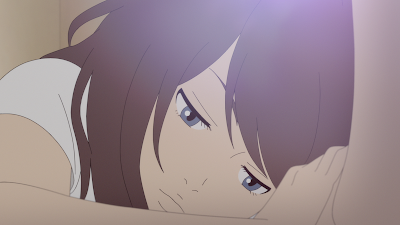 GKIDS previously screened the film as Ancien And The Magic Tablet at the New York International Children's Film Festival It will open at Village East Cinema in New York City and Laemmle Monica Film Center in Los Angeles on September 8th, before a national expansion. The year is 2020, three days before the opening of the Tokyo Olympics. While she should be studying for her exams, Kokone Morikawa is often dozing off, stuck between reality and a dream-world full of fantastic motorized contraptions. 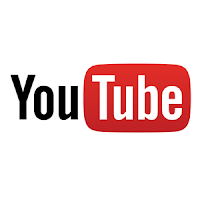 But after her father, a talented but mysterious mechanic, is kidnapped for stealing technology from a powerful corporation, it's up to Kokone and her childhood friend Morio to save him. Together they realize that Kokone's dream-world holds the answers to the mystery behind the stolentech, and they embark on a journey that traverses dreams and reality, city and country, and past and present. Their mission uncovers a trail of clues to her father's disappearance and ultimately a surprising revelation about Kokone's family. 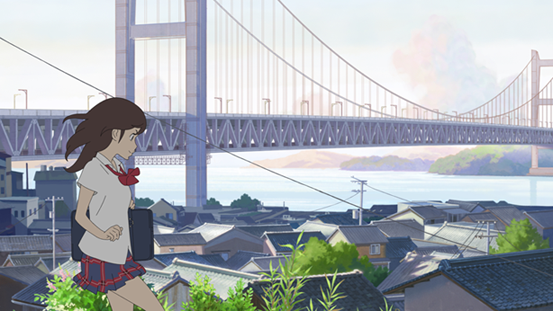 "We fell in love with Kenji Kamiyama's unique vision in Napping Princess," said GKIDS President David Jesteadt. "His blend of near-future science-fiction, family drama, and detective story results in a high-octane, thought-provoking adventure that all ages can enjoy." 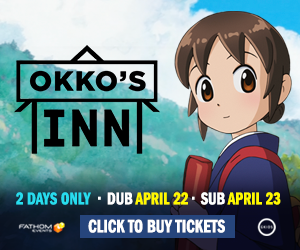 It will screen both in its original language version and a new English dub. The dub features Brina Palencia, Doug Erholtz and Colleen O’Shaughnessey, and will be directed by Stephanie Sheh and Michael Sinternklaas. Napping Princess screened in cinemas in the United Kingdom August 16, via Anime Limited.